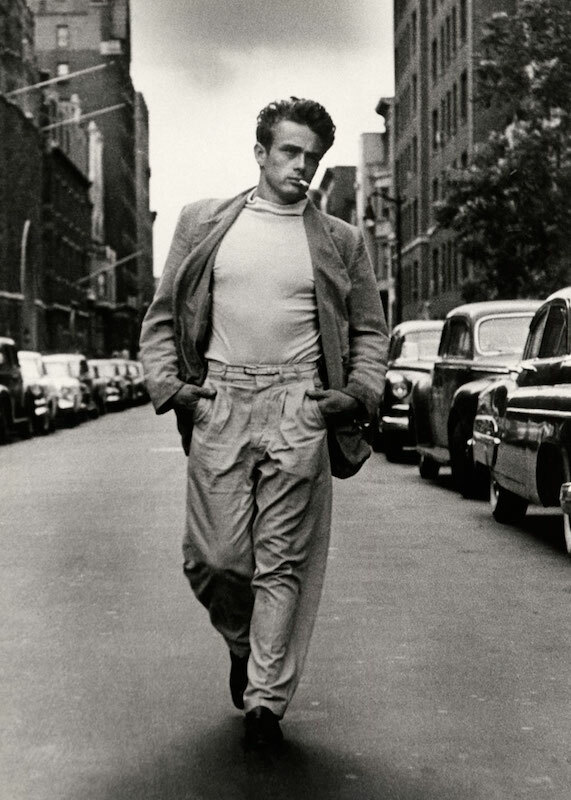 Very few young actors in Hollywood history have been able to reach the legendary status of James Dean. The rebellious actor only starred in three films during his short career, but the impression he made on brooding teenage audiences was unmatched. His sensitive bad boy image has captivated both men and women for decades. In fact, over 60 years have passed since his tragic death, and yet he is still remembered as one of the greats, a cultural icon for the troubled and disillusioned. 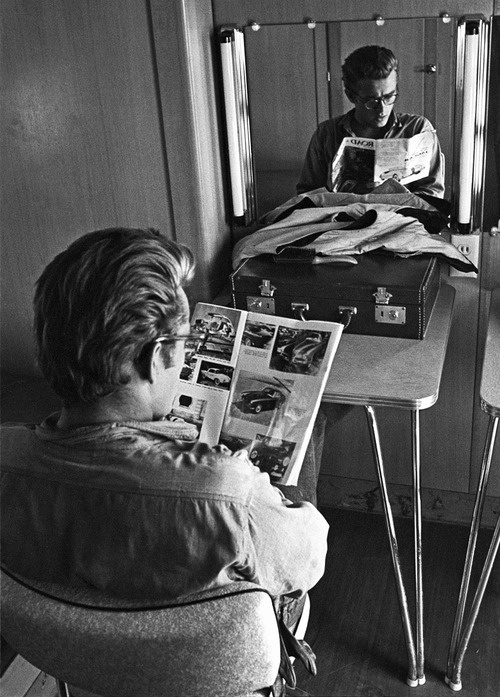 James Dean’s life was short and stormy. The image above is reputed to be the last official photo taken of the actor, taken on the day of his death. 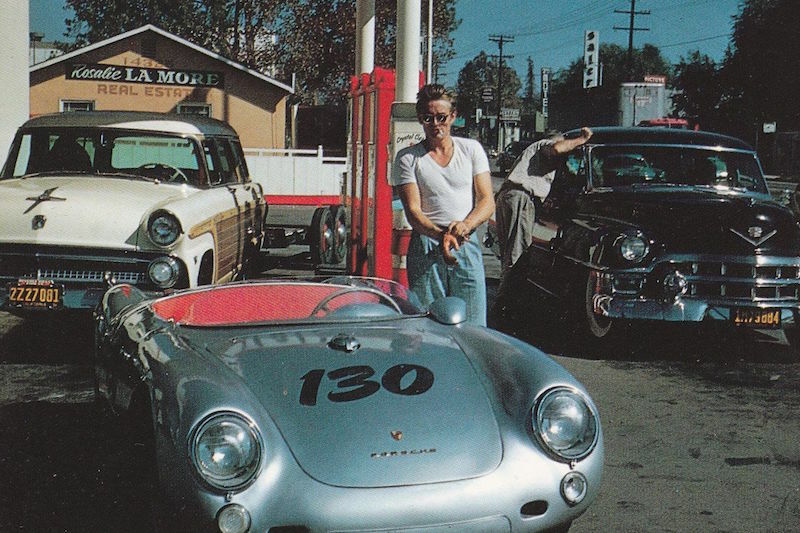 In it, he sits in the driver seat of his Porsche 550 Spyder with friend and mechanic Rolf Wutherich. 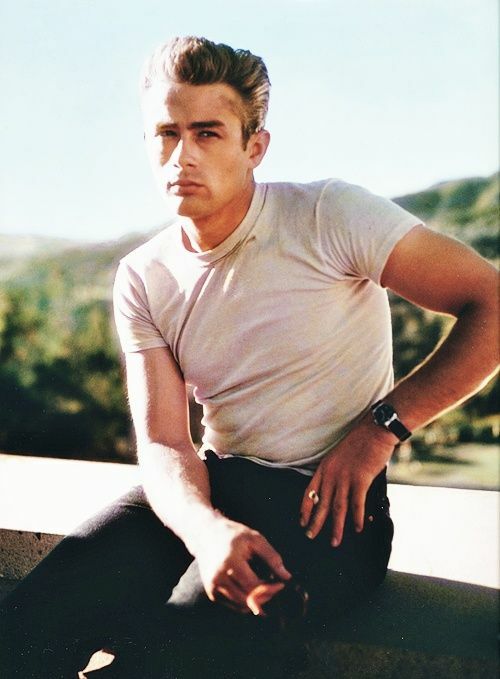 We’ve rounded up a few facts about the enigmatic star, so read on to discover 22 things you didn’t know about James Dean. 1. 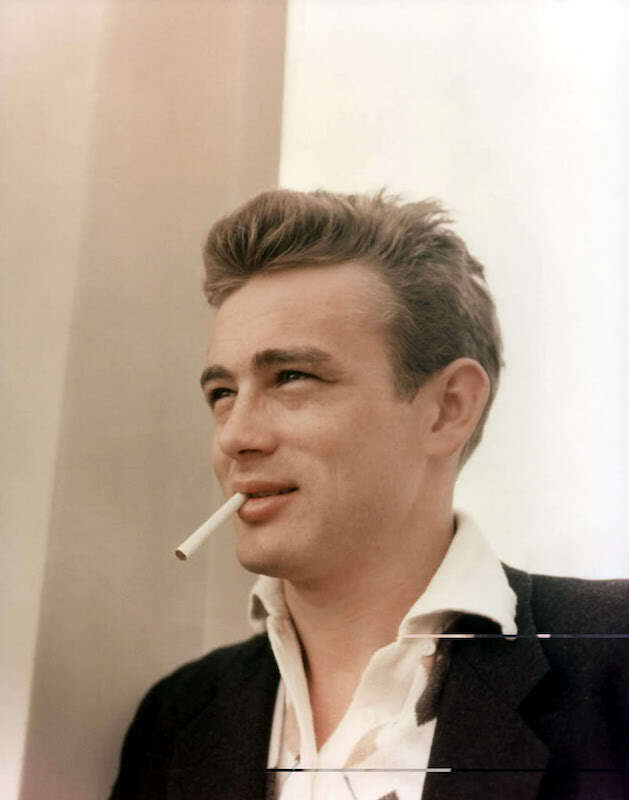 James Byron Dean was born on February 8, 1931. 2. 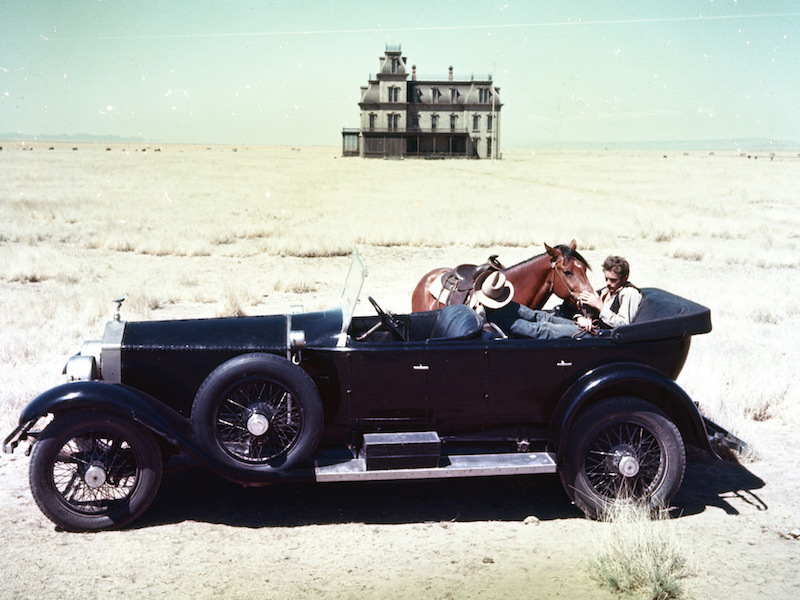 He was only 24 years old when he died in a car accident in 1955. 3. 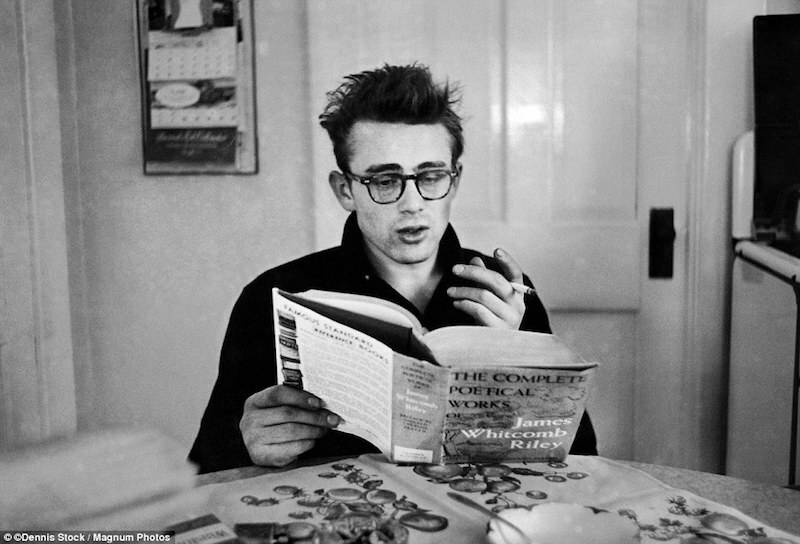 James Dean’s parents were of mostly English ancestry, with smaller amounts of Scottish, German, Irish and Welsh. 4. 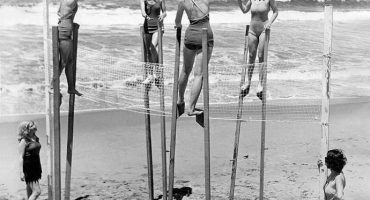 His mother enrolled him in tap dance lessons at the age of three, and she also taught him to play the violin. 5. Dean was very close to his mother, and she was the only person capable of understanding him. She died of cancer when he was 9 years old. 6. After his mother died, he was sent to Indiana to live on his aunt and uncle’s farm. 7. He rarely talked to his father. 8. Dean’s performance in school was exceptional, and he was a popular student. 9. He played baseball and basketball in his early days. 10. Dean’s first television appearance was in a Pepsi Cola television commercial. 11. He quit college to act full-time. 12. In New York City, Dean worked as a stunt tester for the game show Beat The Clock, but was fired for performing the tasks too quickly. 13. For a time, Dean dated Liz Sheridan, an actor who later become well-known for her role as Helen Seinfeld, Jerry’s mother on “Seinfeld” . 14. In 1954, Dean became interested in developing a car racing career. 15. One of Dean’s favorite instruments to play was the bongo drums. 16. He had a difficult time reading. 17. 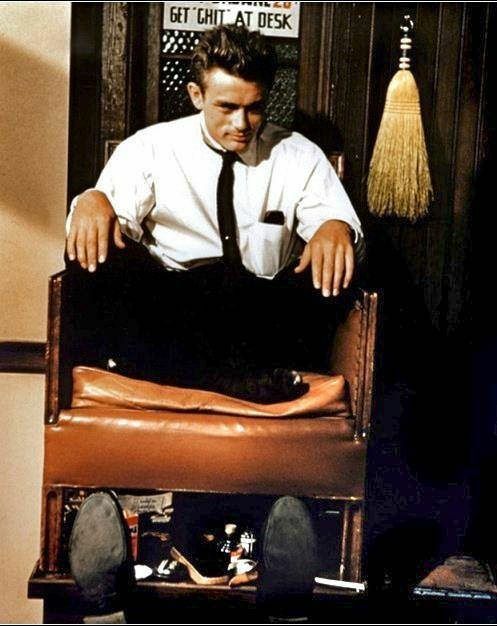 When he wasn’t acting or racing cars, Dean liked to practice magic tricks. 18. Dean was extremely near-sighted and could barely see without his glasses. 19. 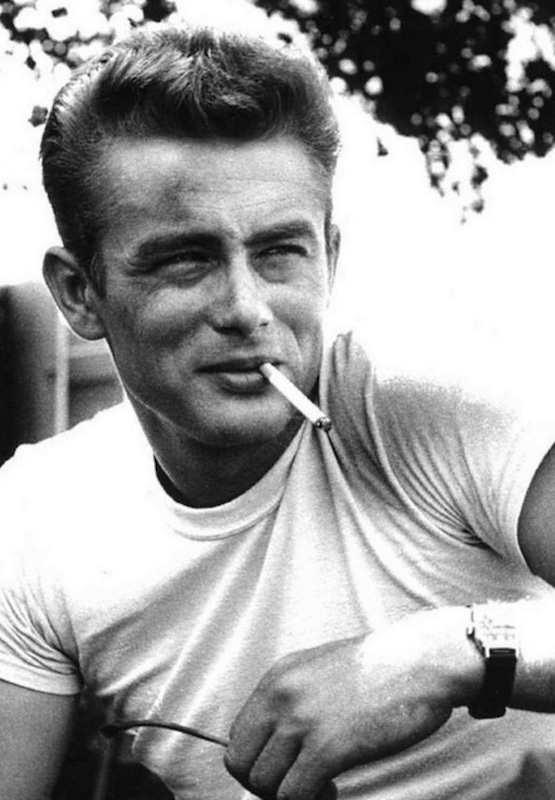 Dean died less than one month before the release of his most well-known and iconic film “Rebel Without a Cause”. 20. He got a speeding ticket two hours before his death. 21. He was the first actor to ever get a posthumous acting nomination in Academy Awards history. 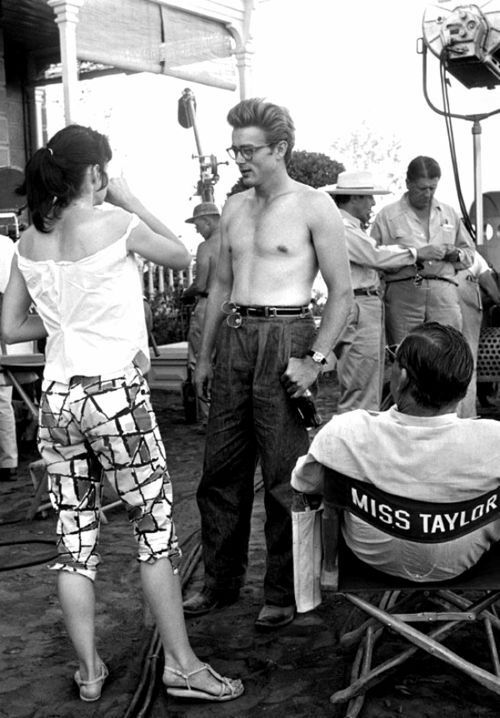 He was nominated for Best Actor for his role in “East of Eden”. 22. He later received his second posthumous Best Actor Academy Award nomination for his role in “Giant”.